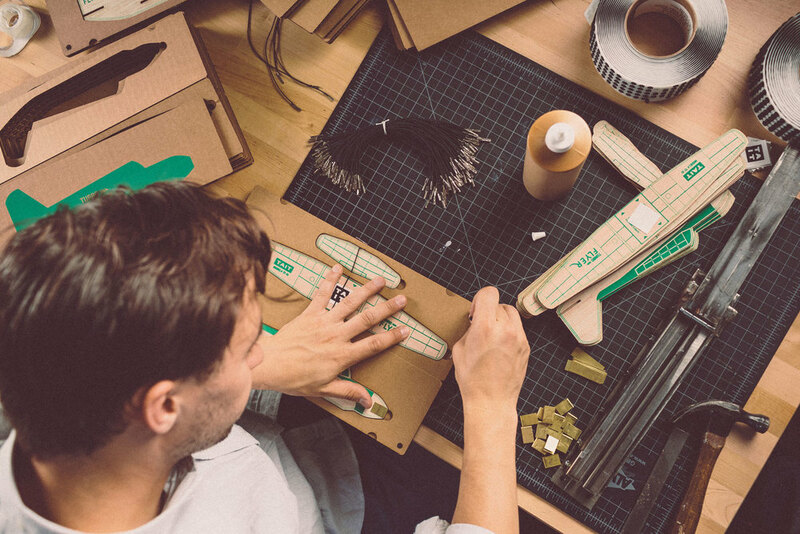 Turbo Flyer® — TAIT DESIGN CO.
Our classic Turbo Flyer® is a handmade balsa model airplane kit with thicker wood and better aerodynamics then the ones we had as kids. 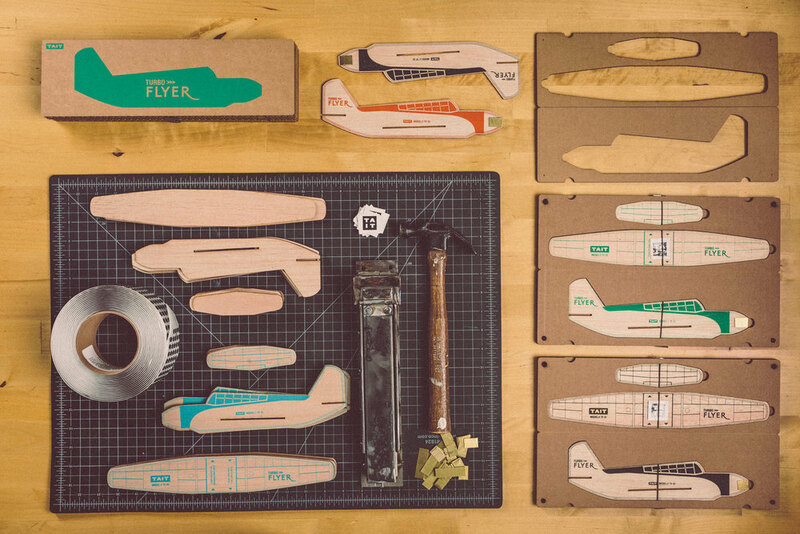 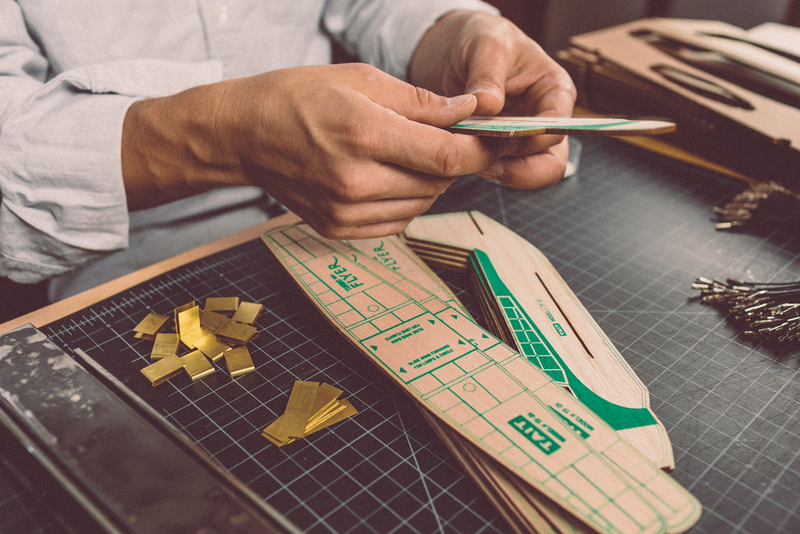 The plane comes in a sustainable cardboard carrying case that reduces wood warping and keeps it safe when not in use. 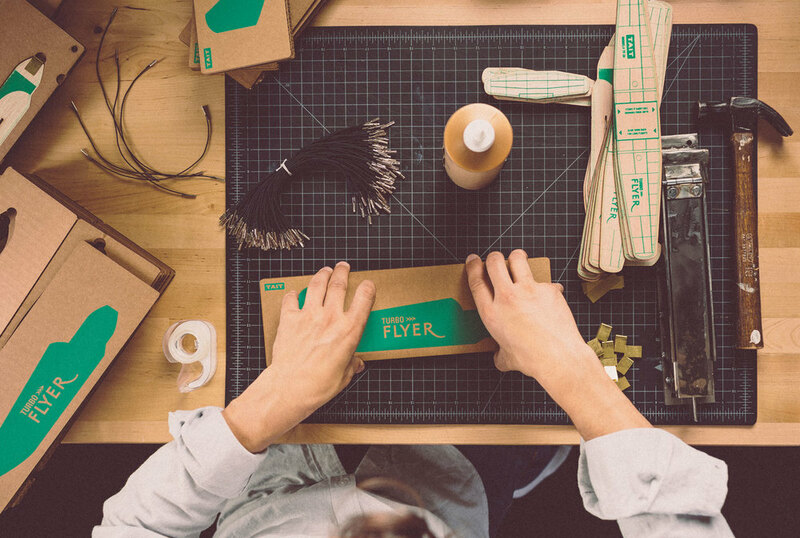 The original Turbo Flyer® was featured alongside 33 of the best-designed products of 2013 in the Divine Details show at the AIGA National Design Center in New York. 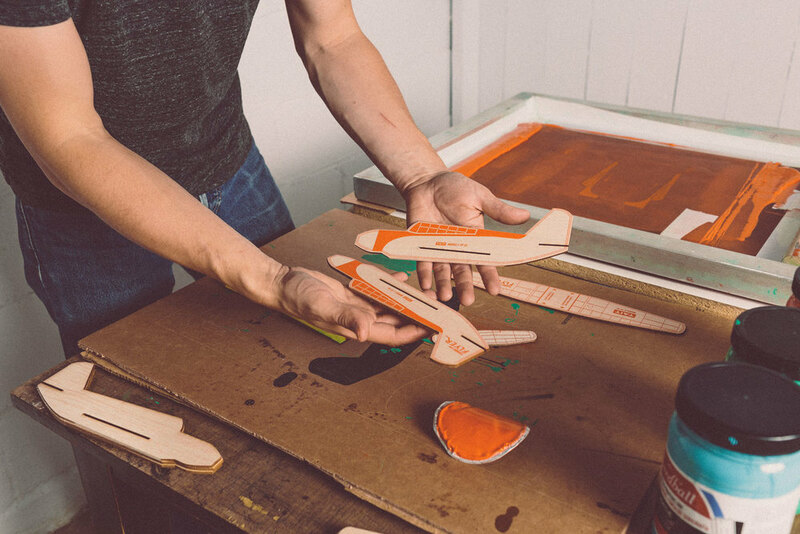 Interested in selling Turbo Flyer® products in your store?